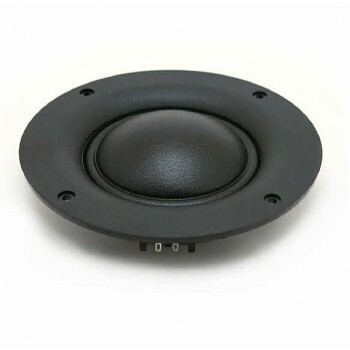 Scanspeak D7608/920010 MidRange, Vifa D75MX-41/08 replacement, the large dome with internal protection grille gives wide dispersion characteristics. Low moving mass gives excellent fast action. 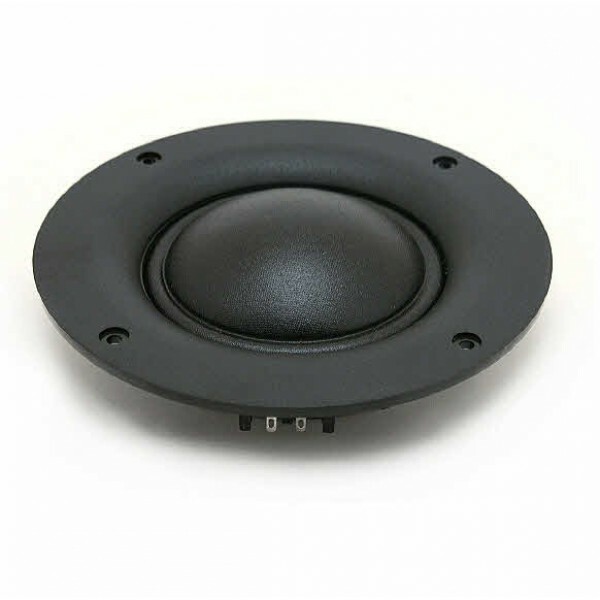 High Output, internal ferrite magnet, and a vented/open rear. Designed for front mounting.